If you have not read my first writeup on Anmum Essential, head on to this link and read it now. To recap, there's this awareness drive recently with regards to the things that goes into our child's milk powder. When was the last time you tasted your kids milk, use your motherly instinct to read labels and so forth? It's so very important to identify added sugars in its various forms and to be aware of the consequences of too much sugar in their children’s diet. I did just that! Tasting my child's milk is not something new to me, as I sometimes need to try it out to make sure it has that correct level of concentration. Yes, being a dad means I sometimes get the kid's milk to water ratio incorrect. When tasting it, I am surprised that some milk powder tasted really very sweet! Now that's a big No-No in my books, too much sugar is never a good thing. Have you played the video above? What's your take on it? 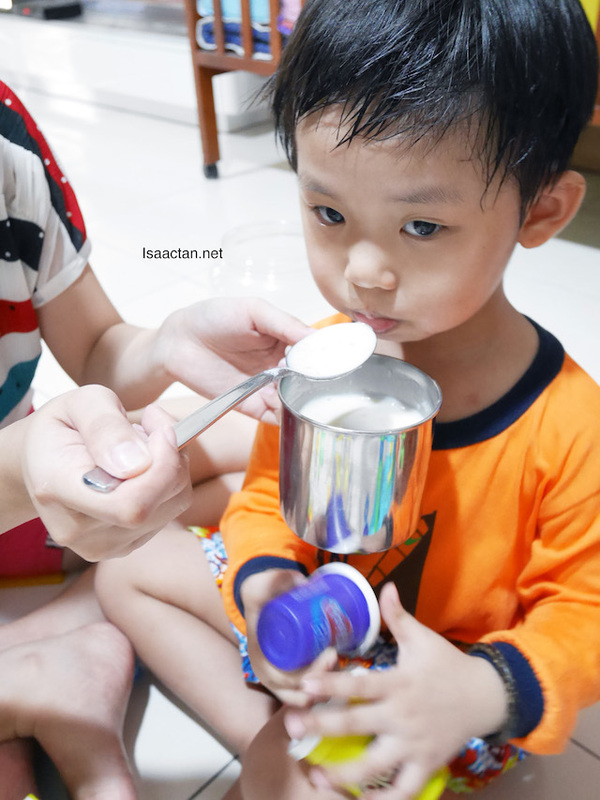 In the video, we see Sharifah Sofia bringing out different milk samples for her mommy friends to try out, and we get to see the resulting expressions after they tastes the milk. Some are just too sweet, which is not natural at all. In fact, have you tried fresh milk? It would be nice to have one tasting as close to the source of fresh milk as possible. Investigate, remember to choose the right milk for your kid. 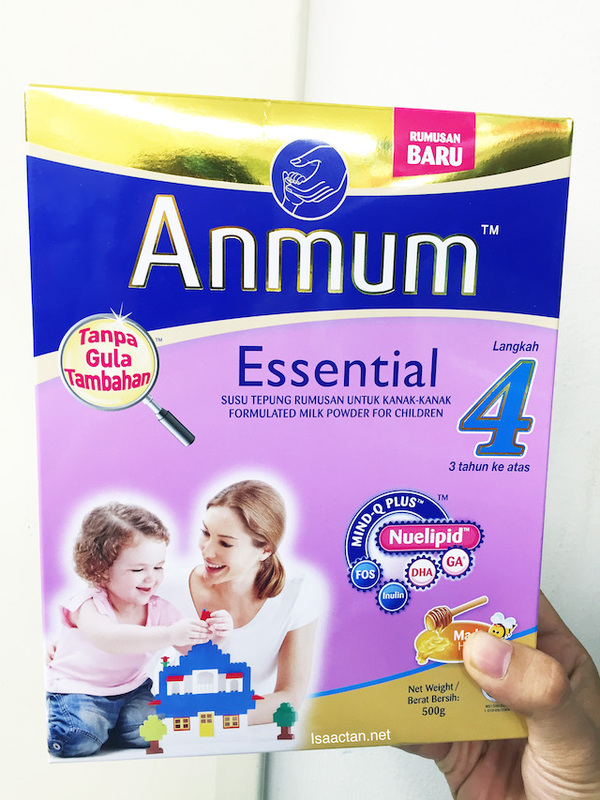 So how does Anmum Essential Milk taste? After learning about the importance of what goes into the milk, both the Mrs and myself took to test the Anmum Essential we had. Surprise surprise, it didn't taste as sweet as the other milk powders we had in our kitchen! Ah, peace of mind indeed, by trying our kids' milk, we as parents will have more control over the fact if it contains too much sugar or not. Anmum Essential with no added sugar just tastes natural. So be sure to look out for the labels the next time you're out shopping for your child's milk powder. Be very observant, especially if you see names like Brown Sugar, white sugar, dextrose, sucrose, fructose, corn syrup solids, glucose syrup solids maltose, maltodextrin, or even golden syrup! For more information do check out www.facebook.com/ConnectedMumsClub and www.anmum.com.my/happenings/added-sugars to learn more. Very familiar with the brand, goes way back to my girl's childhood days.